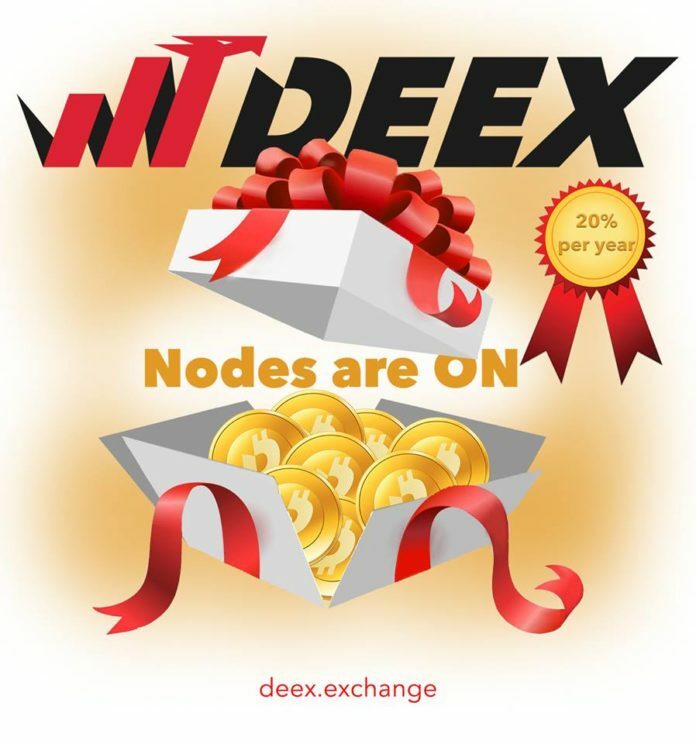 Home News DEEX Node’s first owners are already got the income! DEEX Node’s first owners are already got the income! This weekend, the service of cloud Deex Exchange nodes was launched. This is the unique offer for passive income, which has no analogues among decentralized trading platforms. A node is a separate node in the blockchain that brings profit to the owner and contributes to the support of the project’s infrastructure. 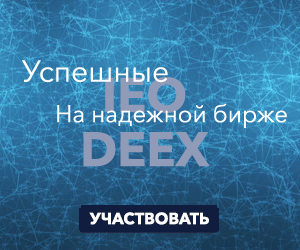 The functioning of the nodes is the most important element of the main decentralized ecosystem, so their connection can be considered one of the main stages in the development of the DEEX project. In just a day after the launch of this service the nodes was received by all the owners who had previously left requests for its connection. Within the next few days the nodes will be available to all DEEX token holders. Hurry up to connect your own node and start earning an income of 20% per annum in crypto! Hurry up to connect your node on favorable terms! The number of nodes is limited and the current conditions will remain until the end of February! Read more about the service here. Video tutorials demonstrating how to buy and activate the node can be found on our YouTube channel.